Become a member of ALP and help preserve the legacy of Abraham and Mary Lincoln! ALP has highly qualified presenters located across the United States for your events. The latest news and what is happening at the Association of Lincoln Presenters. The Association of Lincoln Presenters (ALP) is an organization of men and women dedicated to bringing Abraham and Mary Lincoln to life. Through presentations that educate, entertain, and inspire, members honor the words and works of the Lincolns. The ALP mission is to preserve the legacy of Abraham and Mary Lincoln, to honor their words and works, and walk in their footsteps. There are over 1500 Abraham Lincoln sites on the Internet. Only this site, however, can bring 150 living “Lincolns” directly to you! As seen on C-SPAN in the Lincoln Douglas debates reenactment, schools, plays, historical societies, movies, parades and celebrations throughout the world for more than a decade…. We are ready, willing and Abe L.
If you are visiting this site looking for someone to appear at your meeting, performance, celebration or event as President Lincoln, Mary Lincoln, or both, or even one of the other historic figures we count among our members, you have come to the right place. Look around and you are likely to find exactly what you need, perhaps closer than you might expect. 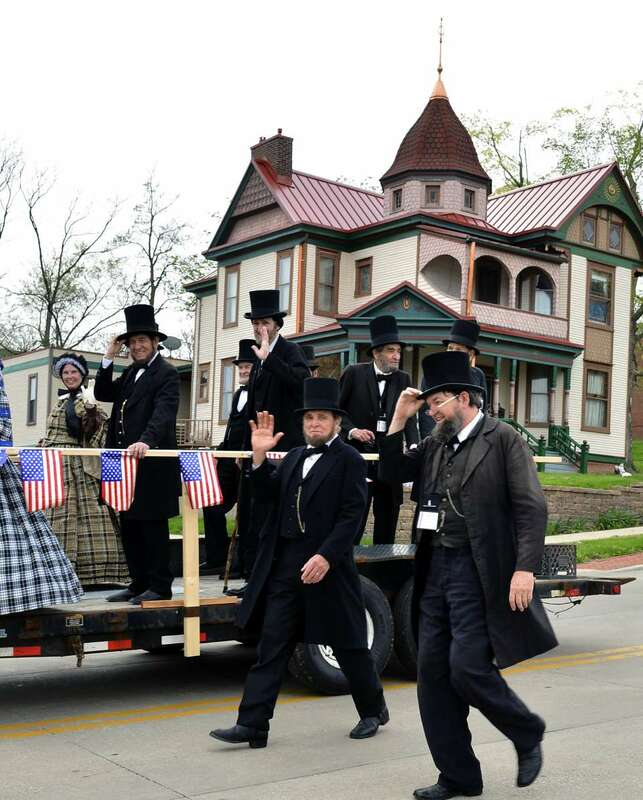 If you portray President or Mrs. Lincoln or any other historic figure, look around and see what we have to offer. You can look at our history, including our past conferences. We gather each year for an annual conference in April to visit and to learn about the Lincolns and to polish our craft. Our newsletters are titled Lincarnations and Mary’s Velvet Rose. Our web page allows us to share our knowledge and our experiences. Join us! 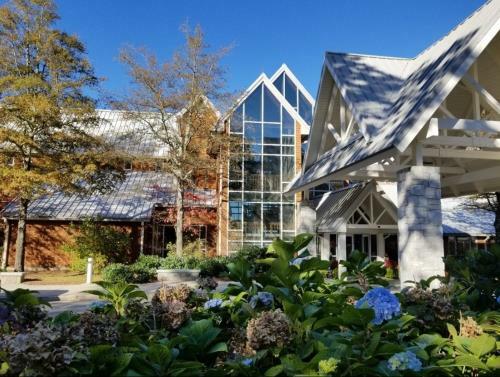 The Association of Lincoln Presenters 2019 Conference was held on April 11-14, 2019 in beautiful Amicalola Falls, Georgia. Thank you to all that joined us! Our conference review and image gallery will be available soon. We look forward to seeing you in Springfield, Illinois at the 2020 ALP Conference on April 16-19! 2019 ALP Shirt Order Form!